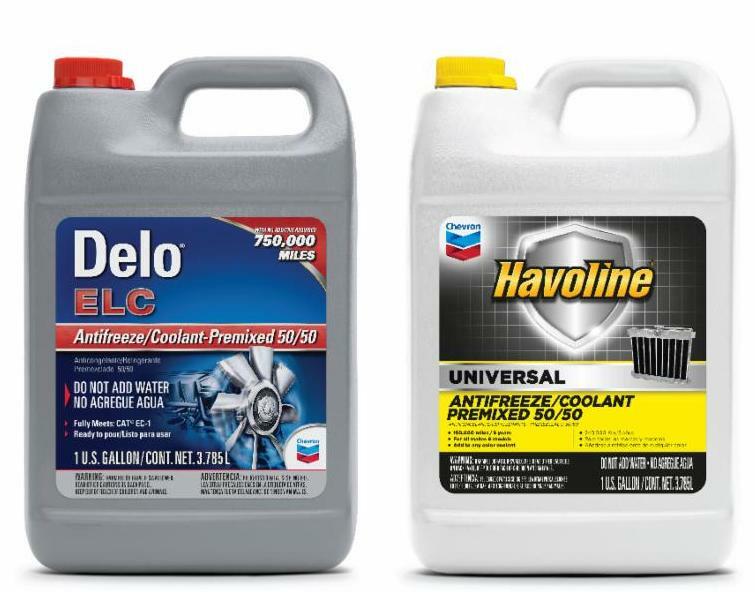 Does your fueling card lock you in to one fuel brand or a limited, regional fueling network? Don’t get locked in. Go farther with the Woodford Express Card. 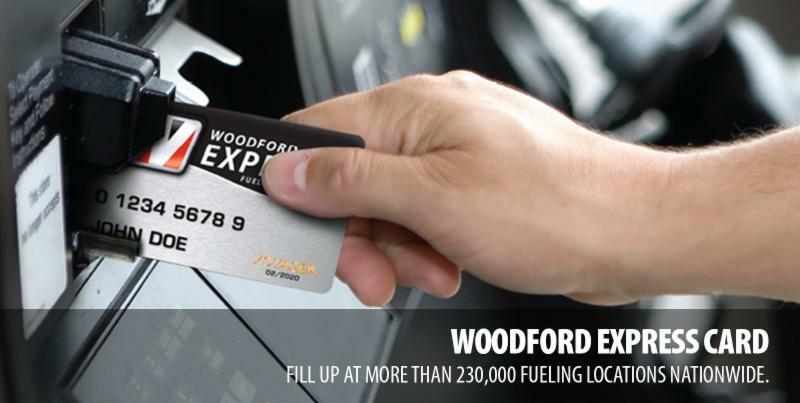 The Woodford Express card is accepted at more than 230,000 fueling stations nationwide, including major truck stop chains. The convenience of our “everywhere” card is a major benefit. 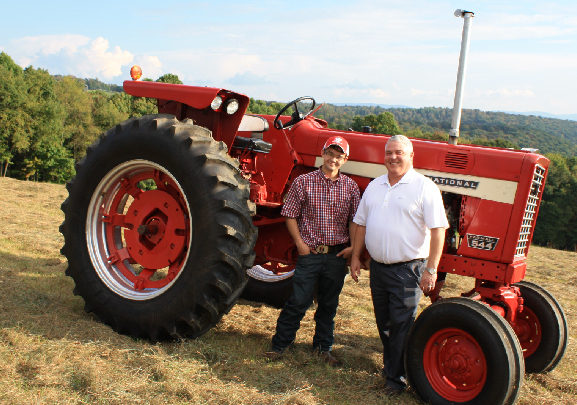 But fleet managers also love how it helps them become more efficient and save money by better managing fleet fueling. The Woodford Express Card is a fuel-only card, so companies don't have to worry about drivers using it to purchase non-fuel items. The card also offers flexible control over purchases; detailed transaction reports; and outstanding, 24/7 customer service. Sign up for the Woodford Express Card today! The more contaminants you can keep out of your lubricants, the more reliability and performance you can get out of your equipment. 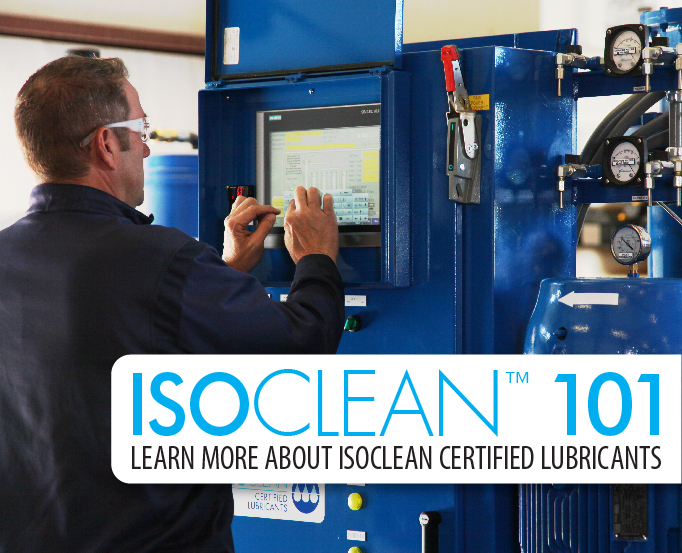 Chevron’s ISOCLEAN Program helps ensure your lubricants meet OEM cleanliness recommendations and ISO cleanliness codes to help you maximize equipment life, while reducing costly maintenance and downtime. 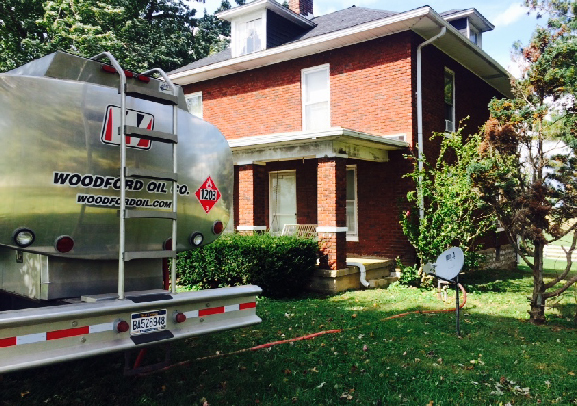 Heating season is here and that means it’s time to fill up your home fuel tank! Woodford delivers the highest-quality heating fuels to our residential customers—on your schedule—using our fleet of top-of-the-line tankwagons. 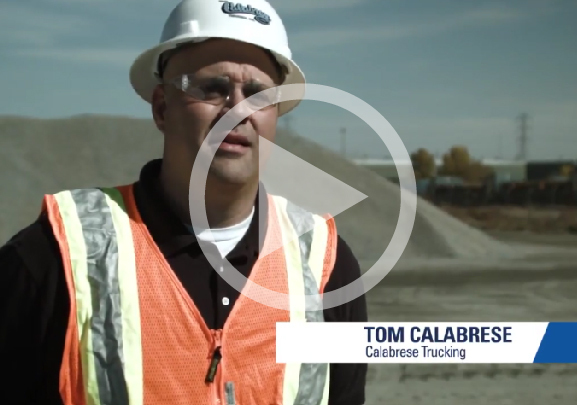 Learn how Chevron ISOCLEAN Certified Lubricants Program customers are maximizing equipment life by reducing particle contamination.